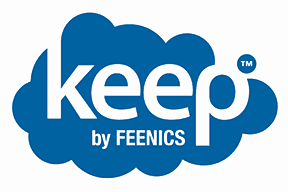 Elliott is now offering a new access control solution, Keep by Feenics. Keep is a cloud based enterprise platform hosted by Amazon Web Services. It offers advanced multi-layer security while allowing users to connect from anywhere, yet eliminates the need to store equipment on-site. Keep is a subscription based service and cost is based on usage. Furthermore, you can quickly scale your needs on demand to save you time and money.  To learn more about this access control solution, click here!